While Q4 is just drawing to a close, Tmo’s used it to launch some of its most attractive offers so far. Including the 200MB for life tablet promotion and $0 down on many top handsets over the holiday period. 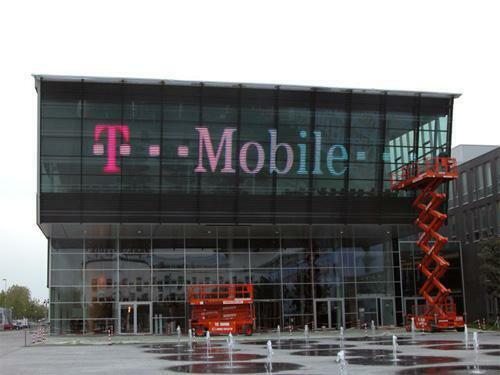 Whether or not it’s boosted T-Mobile’s subscriber base further is unknown, but we will find out towards the end of February 2014. Tmo announced today that it will be hosting a conference call on February 25, 2014 at 9:00am Eastern to discuss its financial results from this current quarter. You’ll be able to listen in to a live audio stream of the call at http://investor.t-mobile.com. If you do plan on listening in, it’s best to join 10 minutes before the call starts. A press release will be available 2 hours earlier. Getting a Moto G for my son. He usually uses WiFi, so the lack of LTE won’t bother him and we just cannot beat $179 all-in on a teenager’s device. Splurge on the 16Gb model. No point in getting the 8 unless you really REALLY need to save a 20. Switching in 4 days!!! Can’t wait! Welcome! I’ve been with TMUS since 2010. Love’em never looked back. I left Verizon because I was tired of the high fees. The Q4 numbers will probably be the most interesting of all. Tablets were the only thing saving AT&T from posting net subscriber losses these past few quarters. Now with T-Mobile offering iPads with 200MB of free data, they might have been able to steal some of those customers.